The MBA program supports minority student travel to regional and national minority student MBA and graduate student conferences. Informal peer tutoring is offered. 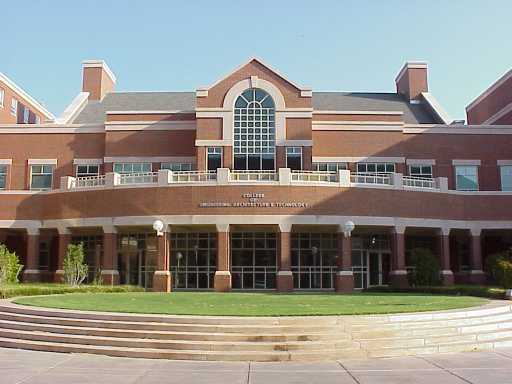 Want more info about Oklahoma State University Spears School of Business Part Time MBA? Get free advice from education experts and Noodle community members. What’s required to complete my MBA part-time at the Spears School of Business?